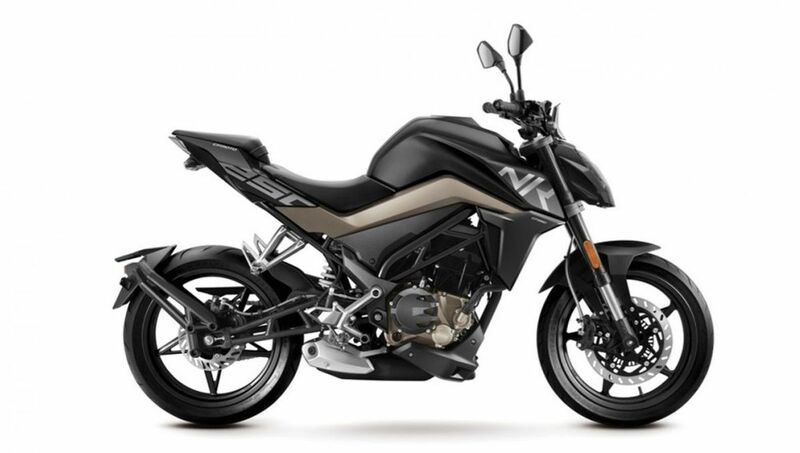 According to the recent report, Chinese two-wheeler manufacturer CFMoto will launch the 300NK in India in May 2019. The CFMoto products were spotted a couple of times while testing on Indian roads. Now the reports suggest that they will launch the 300NK, 650NK, and the 650MT next month. The 300NK, when launched, will rival directly against the likes of the CB300R and the BMW G310R in India. Whereas, the 650NK and the 650MT will rival directly against the likes of the Benelli 600i, Kawasaki Z650 and the Kawasaki Versys 650 in India. CFMoto will be showcasing a total of five new motorcycles at the launch event that will take place next month. The 400NK and the 650GT which will be showcased next month will join their lineup around Diwali later this year. The CFMoto 300NK was already showcased at a couple of automotive exhibitions in Asia and also at the 2018 EICMA. 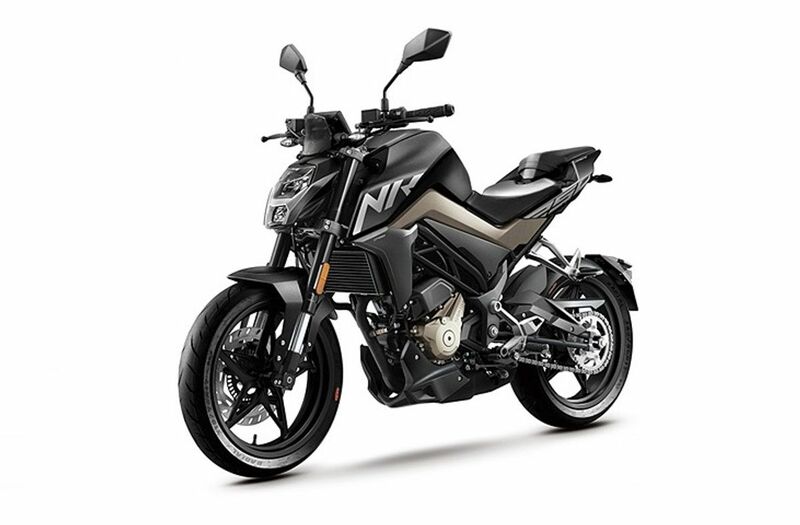 Although there are no details of the powertrain available just yet, the 300NK could use a bored out version of the 249.2cc single-cylinder engine that powers the 250NK. The 249cc unit on the 250NK delivers around 26.5 PS of power at 9,000 rpm and 22 Nm of peak torque at 7,500 rpm. Expect the 300NK to deliver slightly more power and torque. Expect the rest of the hardware like the brakes and suspension to also be shared with the smaller 250NK as well. 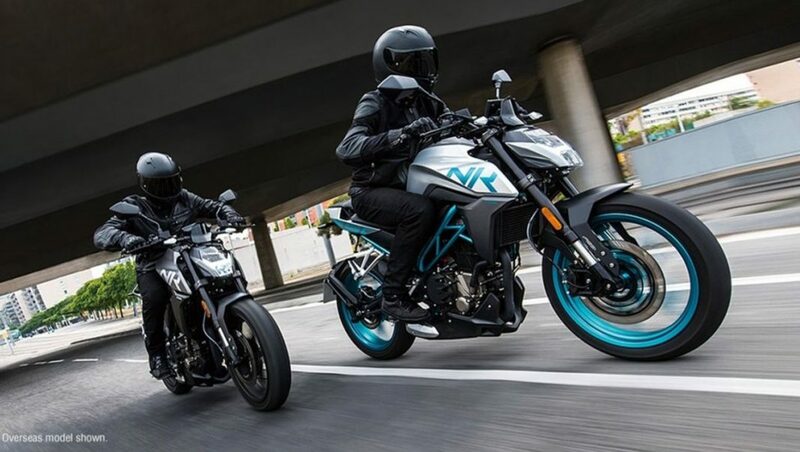 The 650NK and the 650MT, on the other hand, will be powered by a 649.3 cc, 2-cylinder inline, 8-valve, liquid cooled, DOHC engine with Bosch EFI system. Expect this unit to produce around 61.1 PS at 9,000 rpm and 56 Nm of peak torque at 7,000 rpm on the naked roadster. The same engine delivers around 70.7 PS of peak power at 8,750 rpm and 62 Nm of peak torque at 7,000 rpm on the tourer. Expect the 300NK to be priced quite aggressively around Rs 2.20-2.25 Lakhs (ex-showroom). The 650GT, on the other hand, will be priced around Rs 5.5 Lakhs (ex-showroom). Both the motorcycles will be brought to India via the CKD route.